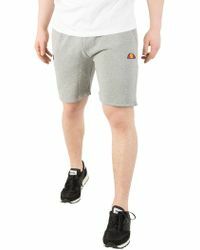 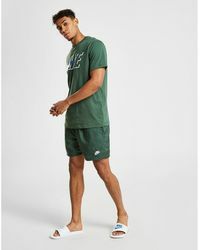 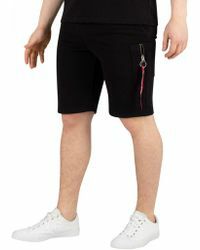 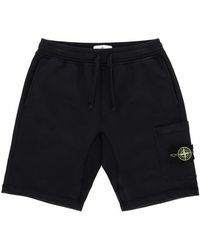 The most versatile piece in modern men's wardrobes, sweatshorts are an essential casualwear piece that can be used for everything from chilling out at home to exercising in style. 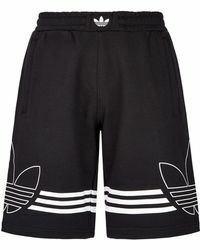 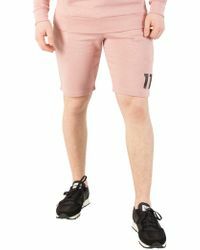 Whether you want relaxed or form-fitting styles, there is a huge range of men's sweatshorts to choose from 'try a performance enhancing pair from Adidas and Nike, or go for a design-focused style from Phillip Plein, Givenchy and Markus Lupfer. 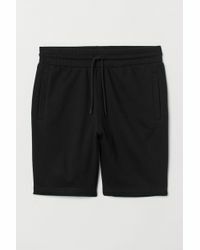 Finished in soft French terry and breathable cotton, these laid-back separates are an investment in wear-all-day comfort.